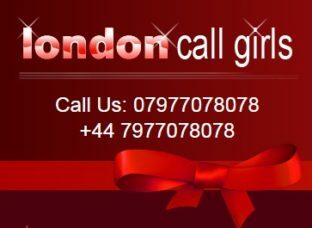 We are London Asian Calls and we provide the best Asian escorts in London. Our sensual escorts from Japan, China, Korea, and many other countries are picked on the basis of skill and beauty. Book them now at the cheapest price for any type of call available 24/7.